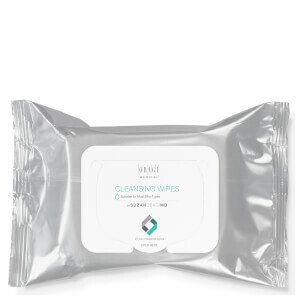 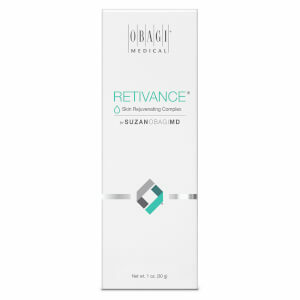 Founded by leading skincare experts in 1988, Obagi have nearly 30 years experience in producing industry leading skincare products. 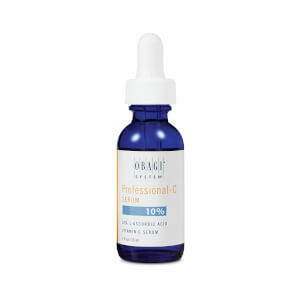 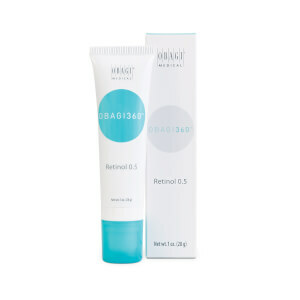 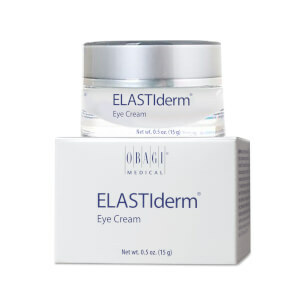 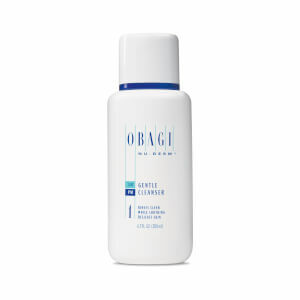 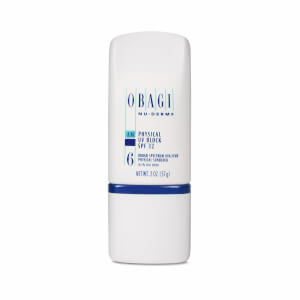 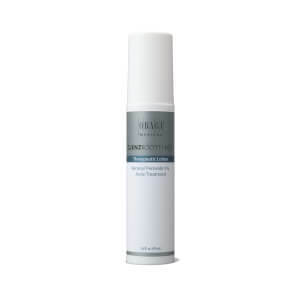 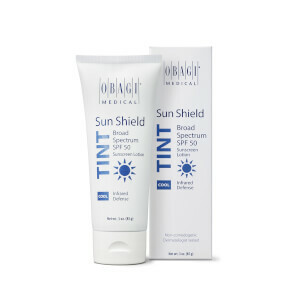 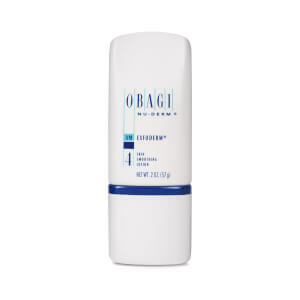 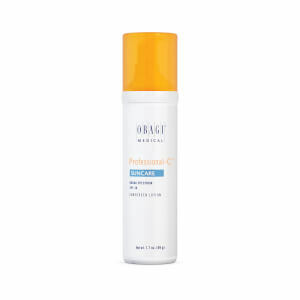 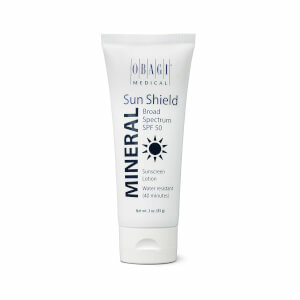 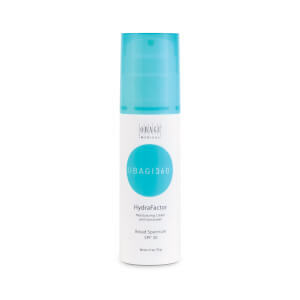 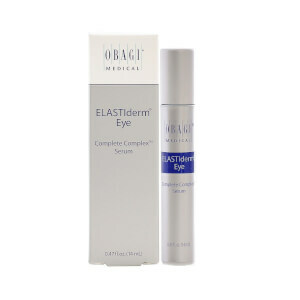 Obagi have a range of products suitable for all ages, skin types and concerns. 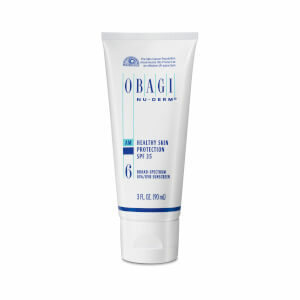 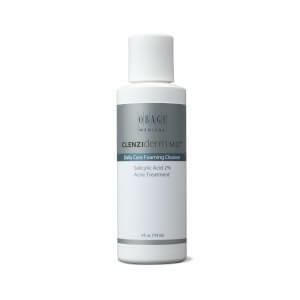 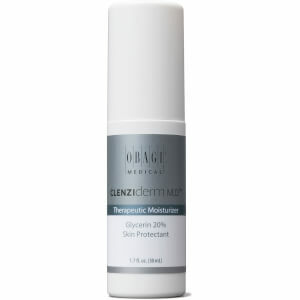 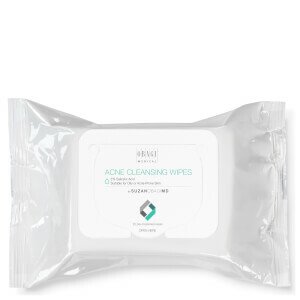 The Obagi Nu-Derm System is the number one dispensed skin-care system to prevent the signs of aging, Obagi 360 is perfect for younger customers who would like a system to protect their skin against the signs of anti-aging and New Beauty winner Clenziderm is a great acne treatment product.